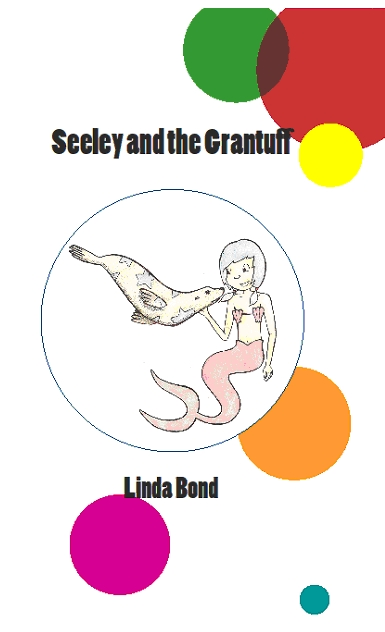 I am a primary school teacher and mother of 3, I live in Somerset in the UK.I am the author of adventure books about Retishella mermaid: Retishella and the Dolphins, Retishella and the Pocket Shell, Seeley and the Grantuff, and the 4th adventure Retishella and Pirate Cool. leant close to Cool and shoved the comb before his eyes. friends until she finds it again. find treasure, no matter what the cost. against the dreaded Cheerless Witch. This story sees Retishella mermaid meet Pirate Cool. I wanted to be able to make some direct comparisons between the mermaid world and the world of humans. And I wanted to explore ideas of understanding and tolerance across boundaries - or not, as the case may be!